Rebecca's Music Room: IT'S HERE!!!!! 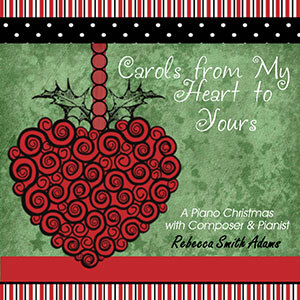 NEW CHRISTMAS CD!!!! IT'S HERE!!!!! NEW CHRISTMAS CD!!!! 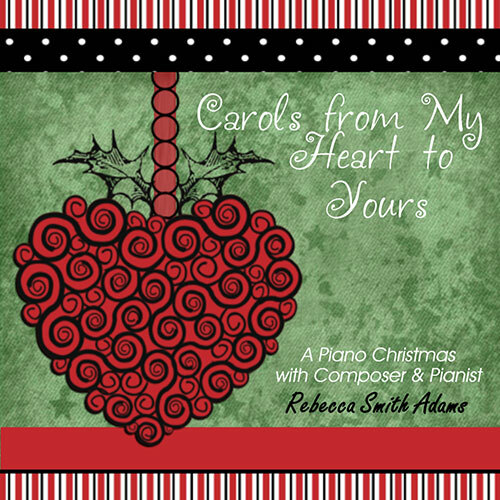 ANNOUNCING ~ "Carols from My Heart to Yours". Press play, adjust your volume, sit back and relax a spell as you listen to music selections from my new CD.